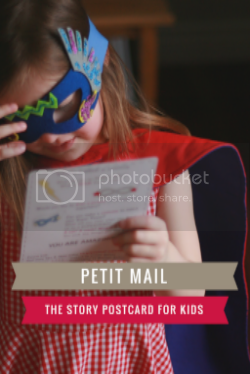 If you've been reading The Petit Cadeau for a while, you know that I have a gifting manifesto. 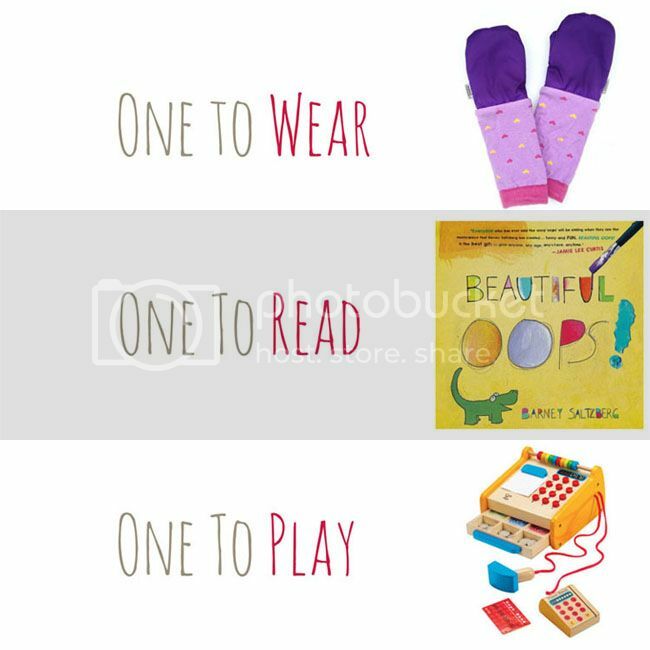 I have seen variations of this theme for gifting children "One to Wear, One to Read, One to Play" and decided to create my own. We are sticking quite closely to this theme for the holidays in our own home this year - one gift of each, no batteries, giving books, supporting local business. 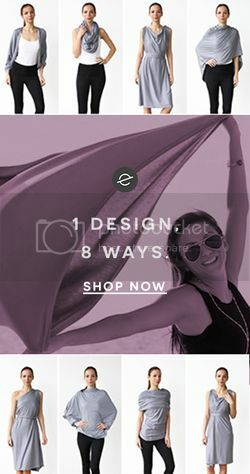 Stay tuned for more gifting ideas using this theme in the year ahead. (+) Mittens with big cuffs by Canadian company mimiTENS - seriously amazing and practical for little hands, our daycare teachers have raved about ours (+) Beautiful OOPS by Barney Saltzberg - a book about celebrating mistakes through art (+) Wooden toy cash register by Hape - find it at local independent toy stores. Love this, Alison! I'm going to remember this when it's time to start giving gifts to friends' children.